If you’ve got a website, Sam is exactly who you want on your side. As an SEO Specialist, Sam ensures our partners' websites are healthy and happy, making them more likely to appear in organic search results. To accomplish this, Sam does loads of research, analysis, and optimization to make websites easier to find, use, and navigate. 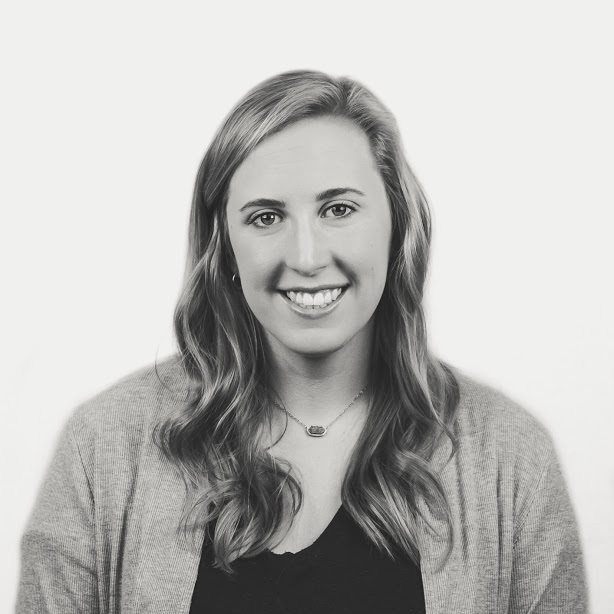 Sam is passionate about following industry best practices while simultaneously pursuing new initiatives and solving problems in new, creative ways. When she’s not the Queen of Optimization, she’s probably doing something active outside in the great outdoors.